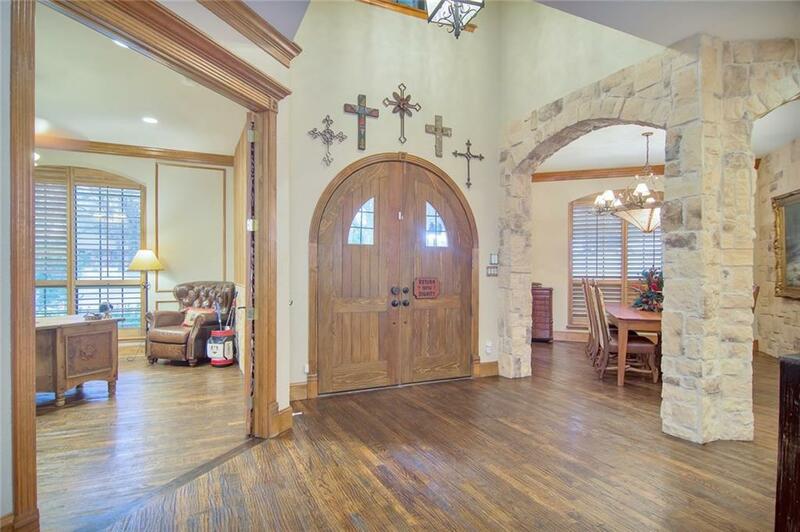 TEXAS STYLE LIVING without the long drive to the country! 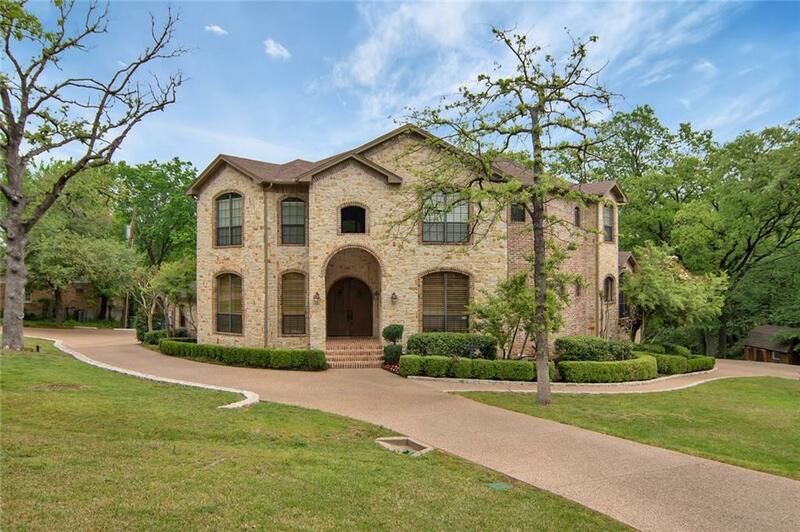 Property sits on .97 acres in Southlake with large trees, covered outdoor living & kitchen, heated pool & spa, fully lit Sport Court, open patio with fireplace, RV parking & 3-story 6,523 sq ft home featuring wood & stone accents thru out. 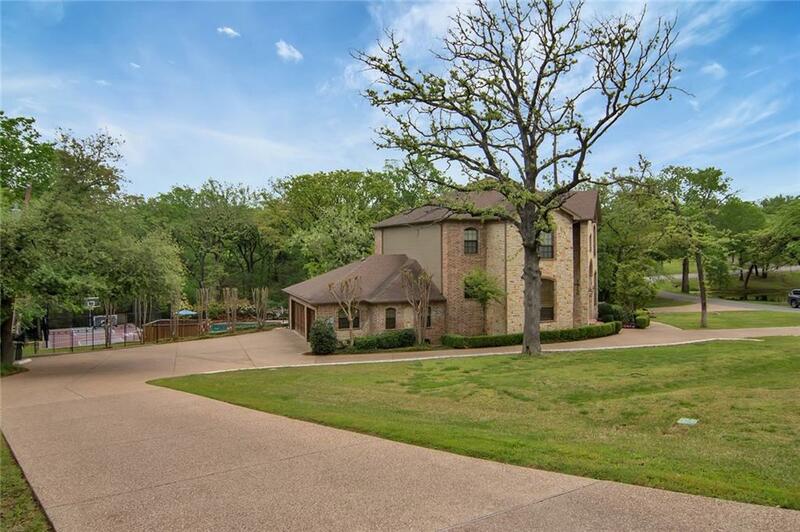 WALKOUT BASEMENT level is everything you would dream a basement in Texas could be! 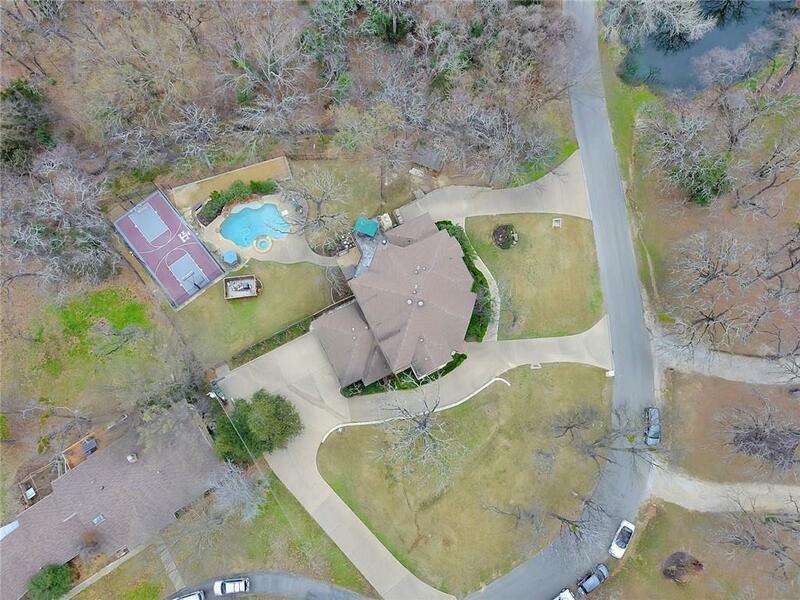 10' projector screen in huge game room with kitchenette area, separate pool room, exercise room, laundry room with 3 story laundry chute, full bath & possible 6th bedroom. Master bed on main level with gas fireplace, heated floors in master bath, custom closet system. 4 large bedrooms on top floor, 1 bedroom with custom cabinets & desk. 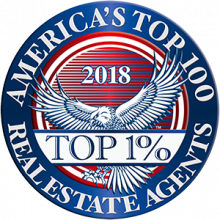 Offered by Theresa Mason of Mig Real Estate.